So what to do? What to see? Especially when there’s 10 days of films, speakers and workshops. 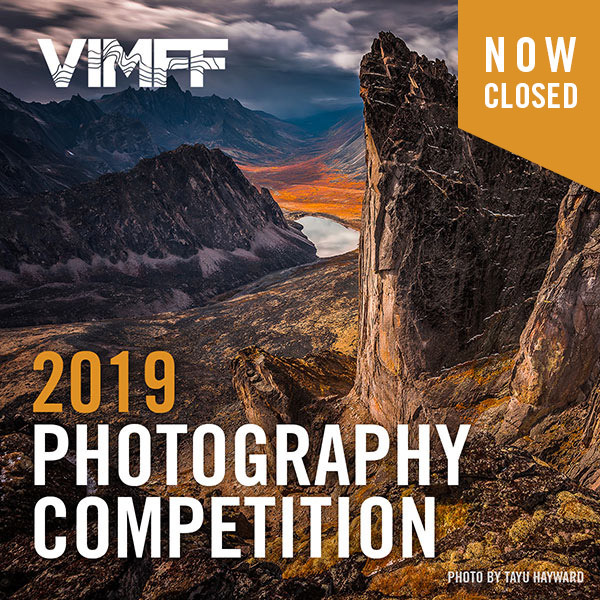 Fear not — our VIMFF staff is here to help you! You will definitely find me listening in rapt awe to Jon Turk: The Deep Wild on Tuesday, Feb. 26 at the Rio. 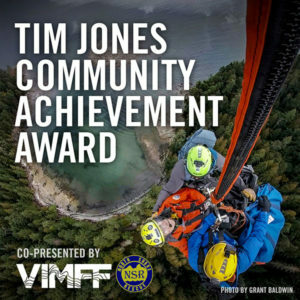 After all, who wouldn’t want to listen to someone nominated by National Geographic as a Top Ten Adventurer, and someone who writes, kayaks, mountain bikes, skis, and climbs? In my view, that is a perfect 10 package! The photography and filmmaking workshops are fantastic! It doesn’t matter which show you go to… get there early, so you can socialize, chat with filmmakers, and enjoy the atmosphere! Where there are community tables, chat to our awesome partners!! I’m super excited about many of the shows, and will be emceeing several of them. Really looking forward to Thursday, Feb 28, at the Rio – Kelly Cordes: The Tower featuring stories and films from the Patagonian landscape. We’ll also get to see two films: Notes from the Wall and Tierra Del Viento about a big wall climb. Patagonia is an area that is so vast, remote, and legendary. The topic of alpine climbing is a draw whether in Patagonia or not, and the Patagonian landscape is a draw whether for climbing or not. To me, that’s a double win! 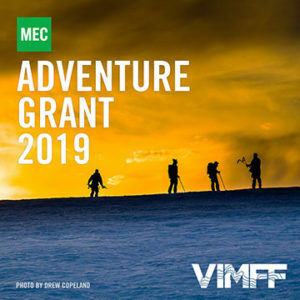 The MEC Canadian Adventures Night on Friday, March 1 at the Rio — I don’t climb very much myself but get to enjoy it vicariously by hearing the guest speakers’ amazing adventures, and seeing the thrilling films. I’d also recommend Protect our Winters Snow Show on Thursday, Feb. 28 at the Centennial because of its environmental theme. Protect Our Winters Canada is a community of outdoor enthusiasts, professional athletes and industry brands uniting the outdoor community to address climate change. Their shared love of adventure in nature motivates the fight to save and protect it. Attending the Chris Burkard presentation Monday, Feb. 25 at the Centennial. He’s not only a great photographer but an awesome speaker and has some amazing stories to share! As well, my friend and I like adventure photography, so we would be stoked to see the Krystle Wright Show on Wednesday, Feb. 27 at the Rio. 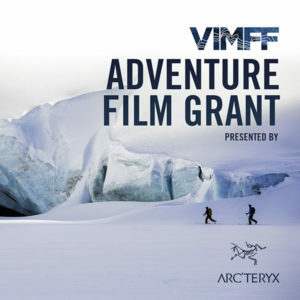 Ever since seeing the film Life Cycles on the big screen at VIMFF many years ago, I’ve developed a deep interest in mountain bike films that combine amazing riding with creative visuals. So naturally, when Mike Hopkins released the first DreamRide film, I was instantly hooked. On Sat, Mar 2, Mike Hopkins will take to the stage to talk about the work that went into shooting the DreamRide trilogy and I’ve excited to hear the behind the scenes that brought this series to life. At the same show, I’m also looking forward to watching the film Perspectives: India by director Scott Secco featuring biker and artist, Micayla Gatto. That’s it, folks! Now the choice is with you!